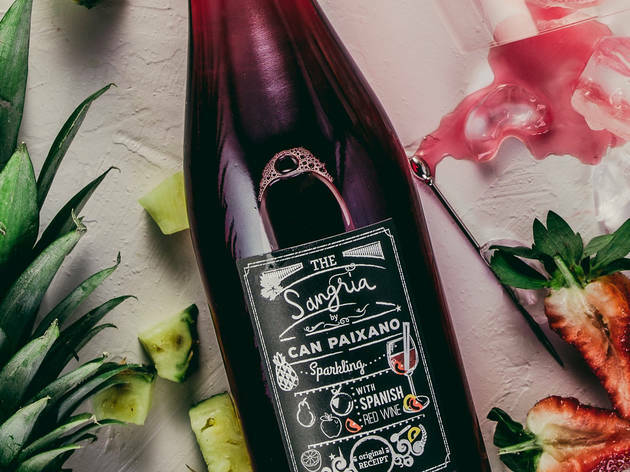 What better to help you forget those long holiday lines, frustrating family feuds and general end-of-year craziness than a nice chilled sangria? 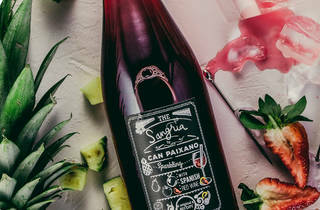 Enjoy bottomless pitchers of the wine-based Spanish cocktail at this special event. Sample from a spread of Latin-inspired food trucks all night long while relishing that adult playground that is SPARK Social.